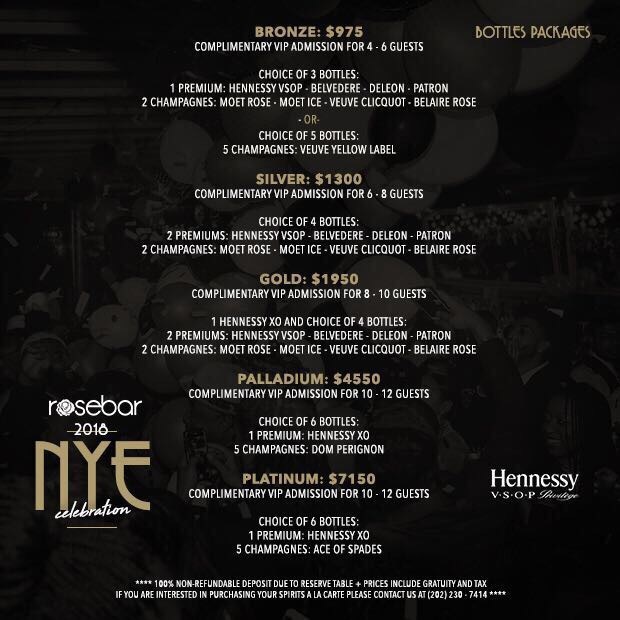 San Francisco's top rated New Year's Eve Party! 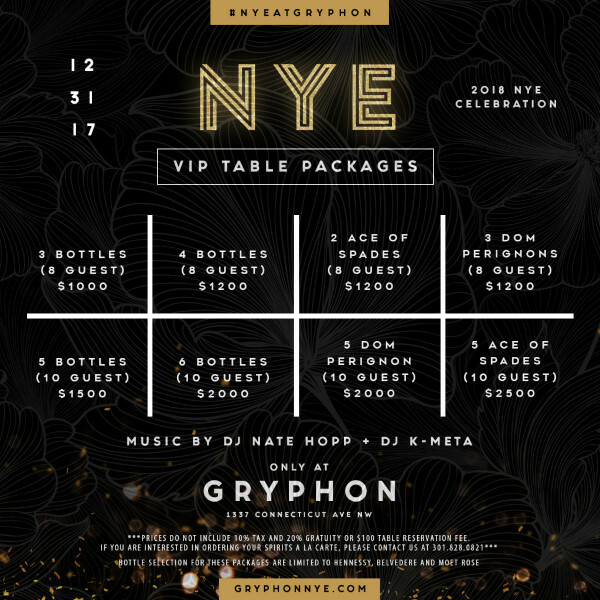 Join us & 1500 other fine young professionals from around the world this New Year's Eve most spectacular, interactive, & instagrammable, 'LIVE' event yet! 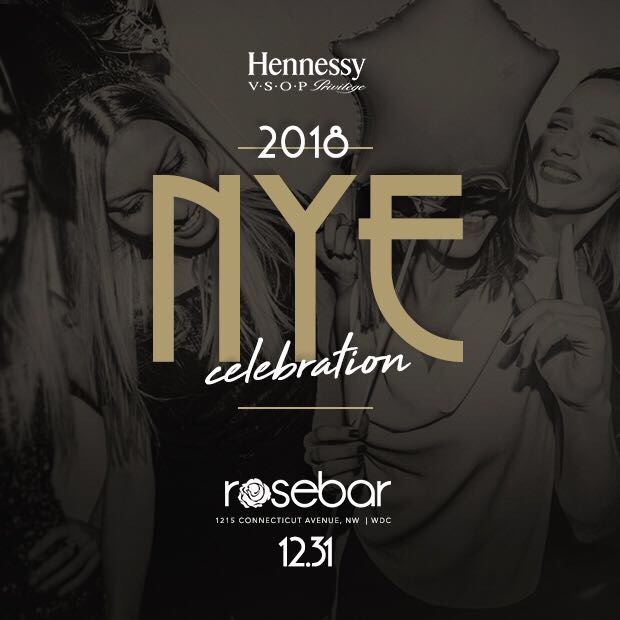 A fabulous Black Tie NYE showcase featuring some of the best LIVE & interactive entertainment in SF. Limiting capacity to less than 1/2 prior years, with tickets distributed mainly through our hosts & partners: Local Non Profits & Orgs: GoodPeople, HackCancer, Holidazzle, Artpoint, Family House, Spark, & more! Featuring LIVE entertainment, LIVE performances, LIVE exhibitions, LIVE Bands, DJs & more! GET YOUR TICKETS & TABLE RESERVATIONS HERE!